Albury Computing Services recommends Joomla Content Management System for your Website needs, we also offer Custom HTML services. 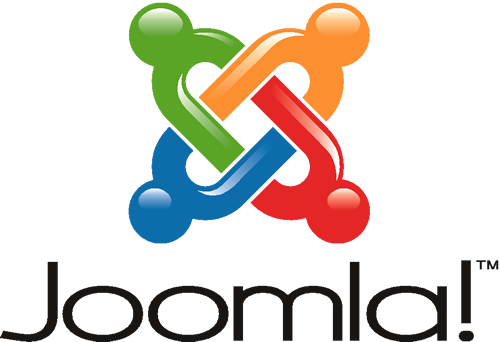 The Joomla Website Packages we offer provide a versatile and modern looking website that is packed with features. Importantly you are able to manage content updates yourself with very little tuition and documentation.